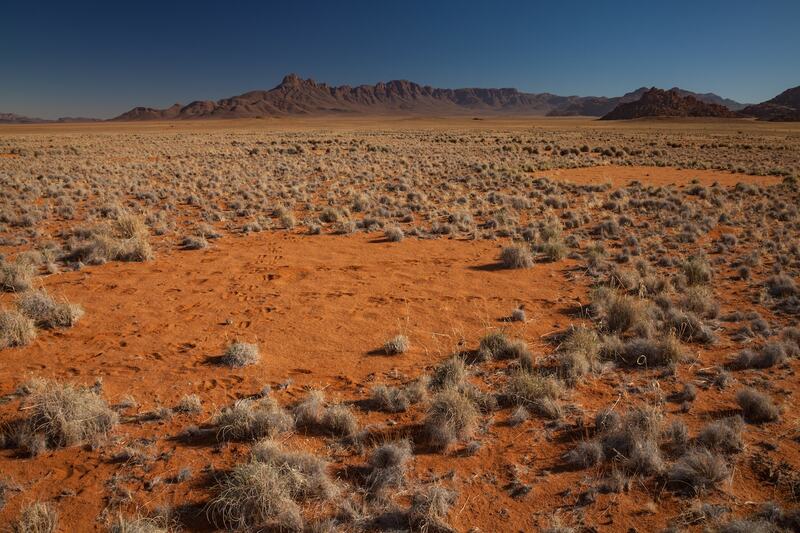 In southern Africa’s Namib Desert, the sprawling grasslands are splotched with a set of spots. 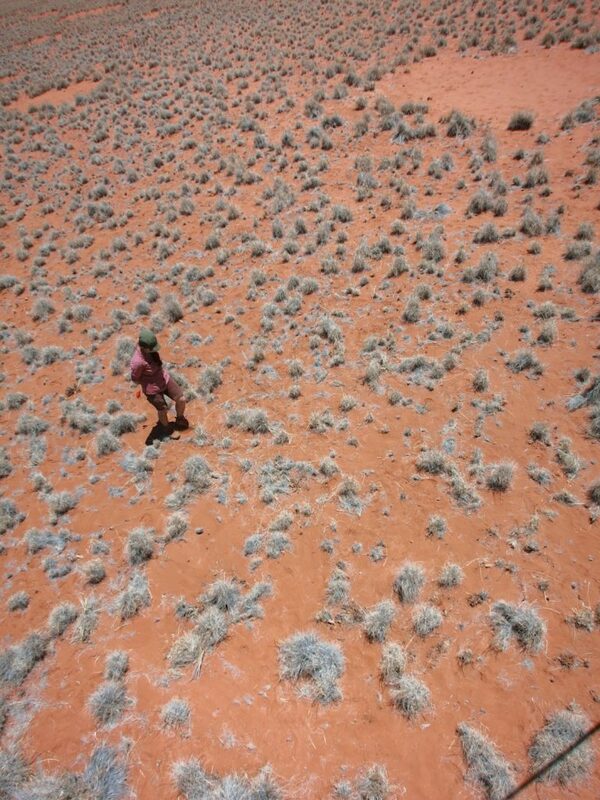 Fields of “fairy circles,” barren circles edged with patches of vegetation and ranging from 10 to 65 feet in diameter, stretch for hundreds of miles. They look otherworldly from satellite imagery on Google maps—local legend says that they were created by gods who left behind their footprints on the red earth. 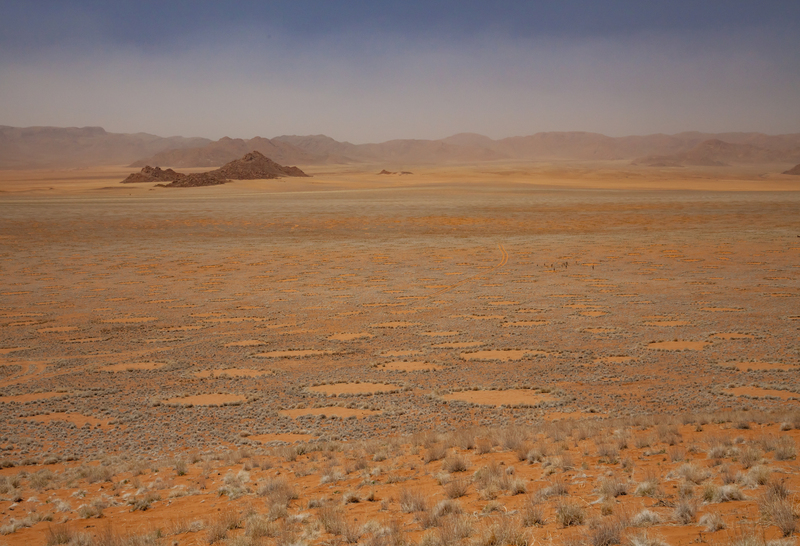 But the formation of the fairy circles have more to do with math and biology than folklore. What may look like a random arrangement may not be random at all. Tarnita specializes in theoretical biology. She and her team at Princeton University find patterns in nature and create models to try to understand how all sorts of ecosystems organize themselves—from tree canopies to insect colonies to slime molds. 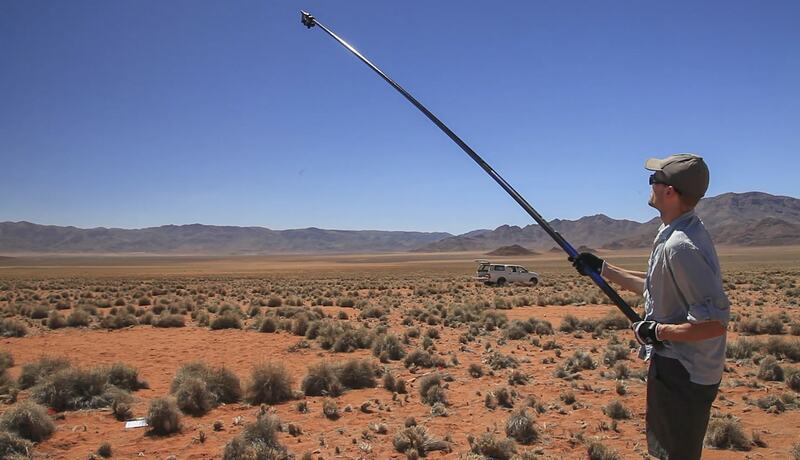 For cases like Namibia’s fairy circles, areas might be too large to analyze the entire system or conduct experiments in the field. This makes it difficult to test multiple hypotheses, says Tarnita. 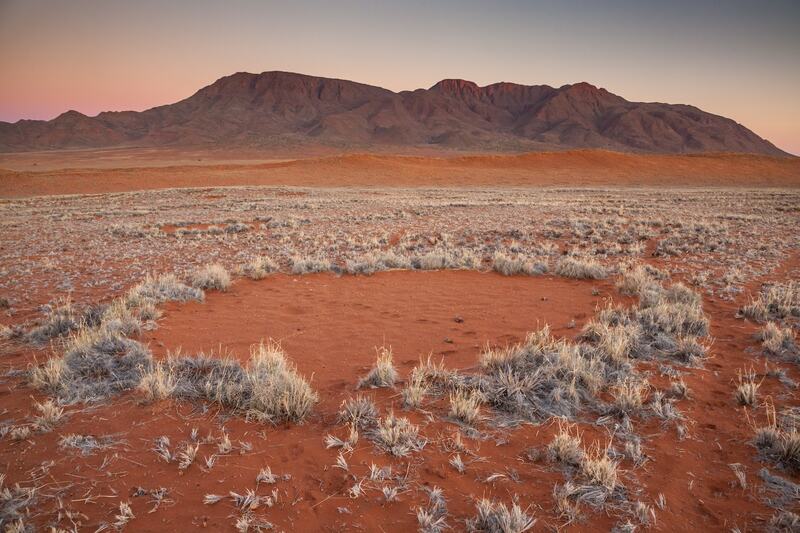 Biologists and mathematicians have grappled over the mystery of the Namibian fairy circles for decades, proposing various mechanisms responsible for the strange pattern. After years of study, scientists have coalesced around two main hypotheses. 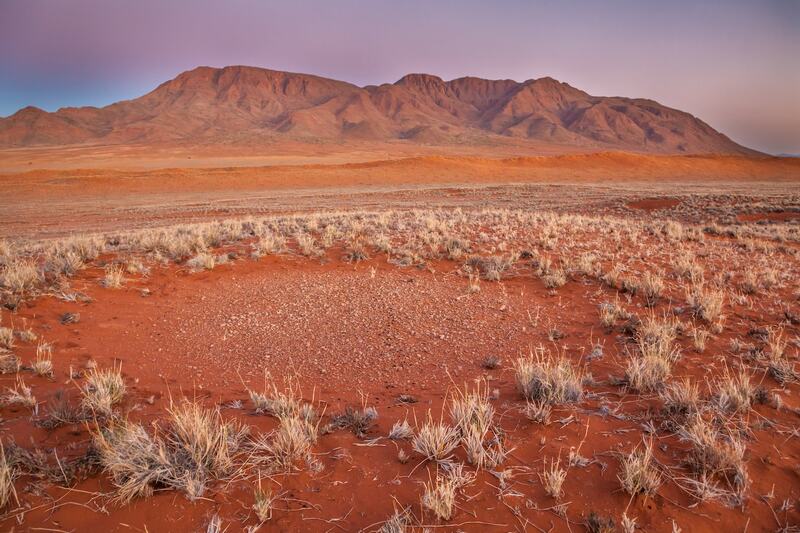 First, the Namib Desert is a very arid system. Since water is limited, plants compete for resources. As vegetation expands and thrives into a patch, smaller plants nearby cannot get the water necessary to survive. The amount of vegetation thins or disappears at the edges of the patch, forming regular distanced gaps, Tarnita explains. Tarnita collaborated with an ecologist who pointed out how the eusocial insects (where individuals are divided into specialized castes to support the overall success of the colony) burrow a large network of underground tunnels to forage for food, decimating the vegetation above them. But if one colony encroaches the territory of another, they fight until one is completely destroyed, Tarnita explains. The result is a series of colonies, roughly the same size, that each have a “no-termite’s land” between them. When Tarnita and her team created a model of the two hypotheses, they found that plant competition and termite colonies could both independently create the circles. But only when combined together could the researchers create the entirety of the landscape, she says. Their results were published in Nature in January 2017. Her research group is still looking to test the hypotheses in other ways, including conducting small scale manipulation studies in the field that compares the presence and absence of termite colonies. 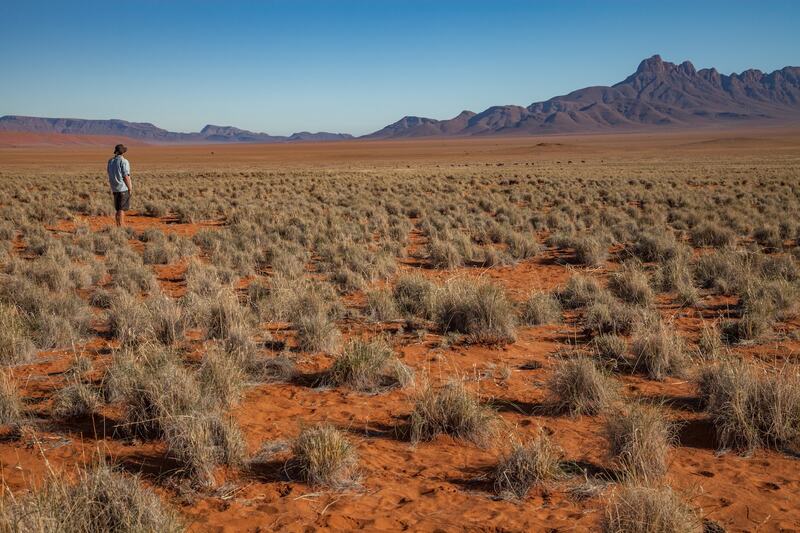 But the Namibian fairy circles is a very complex ecosystem, Tarnita explains, and complex ecosystems have many different factors at play. You have to consider the various species interacting with the vegetation; the microbes growing in the soil; the level of precipitation in the area. A mathematical model can combine all of these biological and ecological processes. Altering the availability of one variable and modeling the subsequent patterns can help researchers better evaluate the conditions of an ecosystem—and might even make predictions of an impending collapse. “If we think that patterns might not just be something beautiful, but something meaningful, they might tell us something about the ecosystem’s health and how it functions,” Tarnita explains. Check out the mysterious patterns with more photos from the team’s field work. Artist Hamid Naderi Yeganeh can generate thousands of unique, intricate images per day using mathematical formulas programmed into his computer.